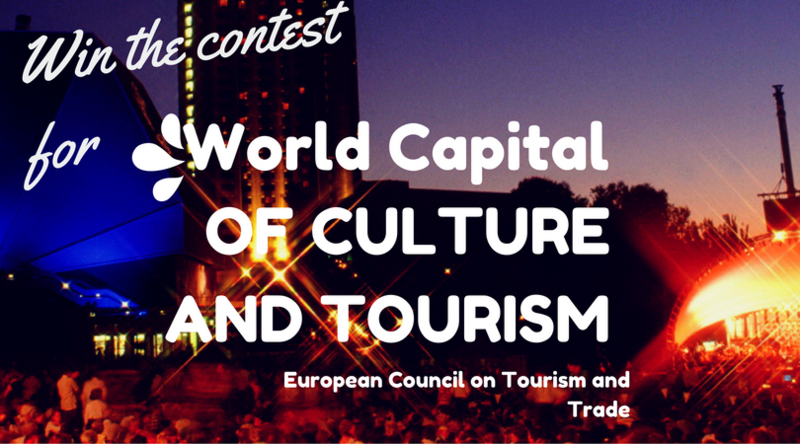 European Council on Tourism and Trade announced on December 28, 2016 the reinforcement of his team of research and trade development with the appointment of Mr. Gabriel Rasvan Toader, as special adviser on trade and industry related issues. Mr. Gabriel Rasvan Toader (photo right) is one of the leading European Union experts in trade and investment. 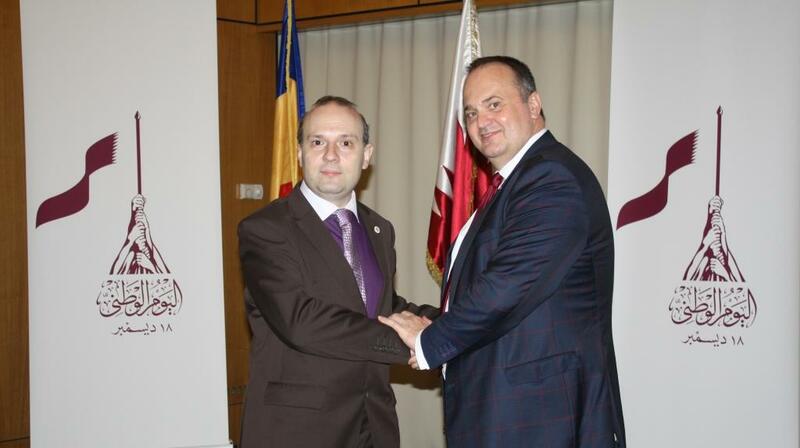 Mr. Gabriel Rasvan Toader is a specialist in the field of trade, industrial policies and business development, former director general in Romanian Government. During a fifteen years career he was responsible for international trade and developing law and research in the field of business growth, he is also a specialist in medium and small business development and has being member of the special governmental panel responsable for european law and for supporting free movement of work force and measures for combating european un-employment. He is also a recognized expert in policies for fisheries, customs and management of public institutions. He received the Special Diploma for Cooperation in Balkan Region (Greece, Turkey, Bulgaria, Serbia, Montenegro, Albania, Bosnia-Herzegovina, Croatia and Slovenia etc.). 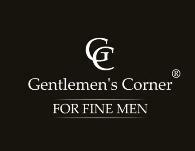 He developed projects in Austria (Vienna), Belgium (Brussels), France (Paris) and Bonn-Germany and (Geneva) Switzerland. Mr. Gabriel Rasvan will bring his international expertise and business environment connection to the benefit of a world-wide and european wide agenda for trade development. His expertise must support the research groups of European Academy and the activities of European Council on Tourism and Trade (ECTT), in the field of international trade and banking, underlined during the appointment ceremony Professor Dr. Anton Caragea, ECTT President. 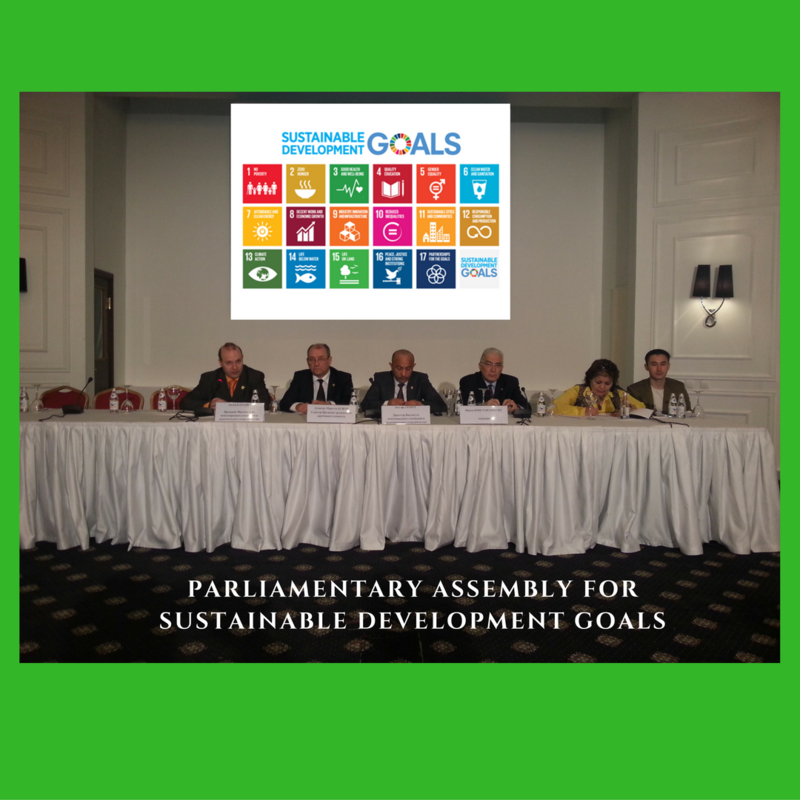 Trade must be developed along side tourism, trade must bring his contribution to the european development and to world growth and to sustainable development goals completion concluded Professor Dr. Anton Caragea. The expertise of the new special adviser on trade, Mr Gabriel Rasvan Toader it is hope to aid the development of research and practice on european scale and will shape international trade and investment growth. 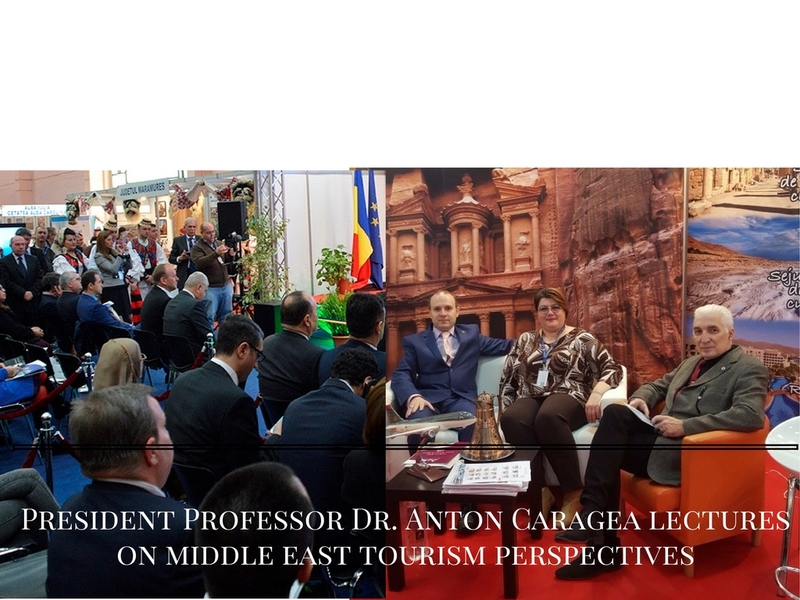 President Professor Dr. Anton Caragea together with the President`s of Romania (Professor Emil Constantinescu and Ion Iliescu) on the launching of 2017 as the Year of SUSTAINABLE TOURISM DEVELOPMENT. 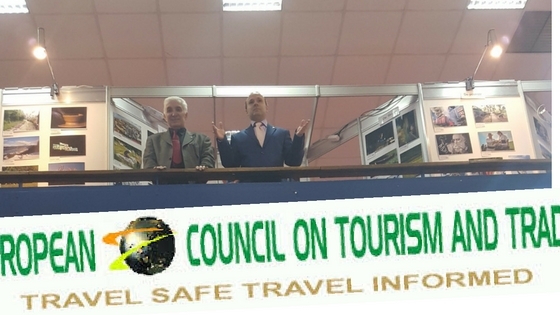 President Professor Dr. Anton Caragea declared on the public ceremony marking the signing of the Executive Order on 2017 as the Year of SUSTAINABLE TOURISM DEVELOPMENT “Tourism had become now one of the most important world tool for economic development, in combating economic crisis and supporting the fight against un-employment and poverty world-wide. El CONSEJO EUROPEO DE TURISMO Y COMERCIO (CETC) apoyo la election de año 2017 como el Año Internacional por El Desarrollo del Turismo Sostenible. S.E. 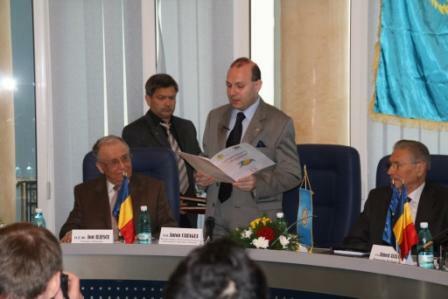 President Profesor Dr. Anton Caragea rodeado de S.E. Presidente du Rumania-Emil Constantinescu y El Presidente Ion Iliescu proclama 2017-El Año Internacional por El Desarrollo del Turismo Sostenible.